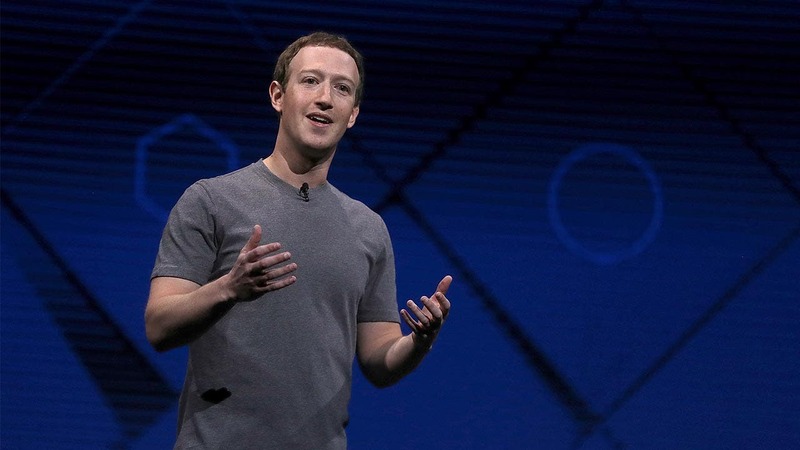 They report the news, but big-name broadcast anchors also make the news. 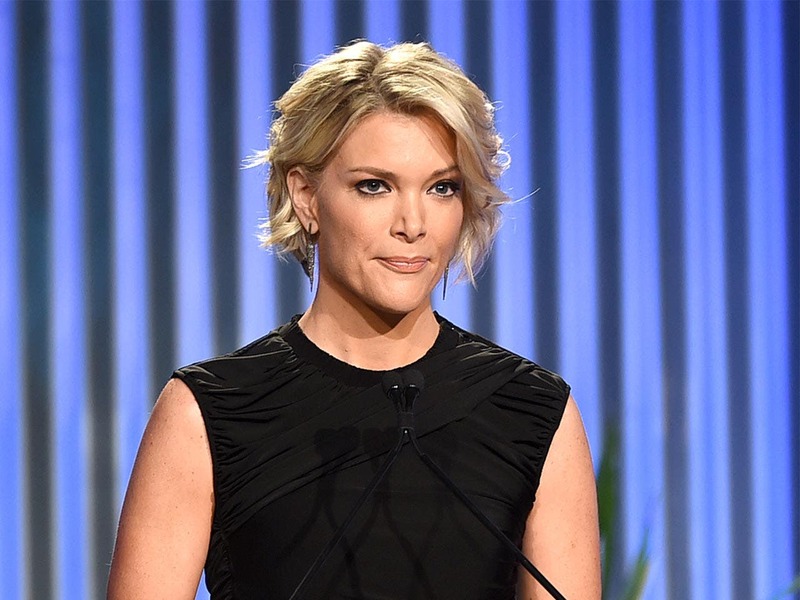 Remember Megyn Kelly and her spat with then-presidential nominee Donald Trump? 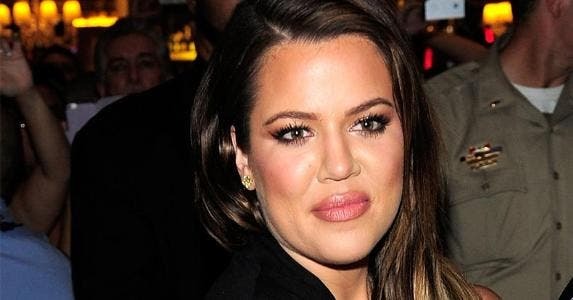 And when she switched from Fox News to NBC News recently, it made national headlines. 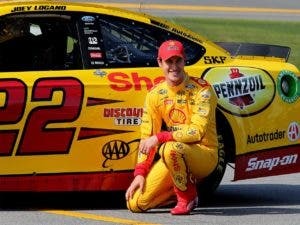 Not only do big-time anchors make the news, they also make a whole lot of money. 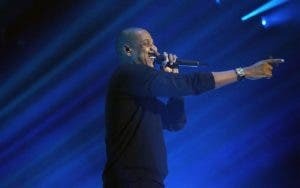 We’ve listed some of the most popular news anchors’ net worth, including Kelly’s, according to CelebrityNetWorth.com. RATE SEARCH: Make CDs part of your wealth portfolio. Shop Bankrate right now for the best high-yield CDs. 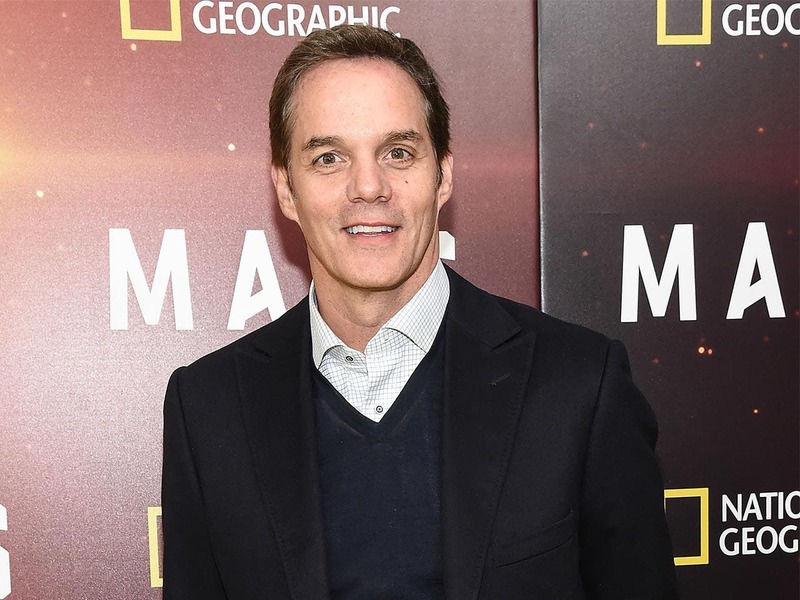 Hemmer is a co-anchor of America’s Newsroom on Fox News. 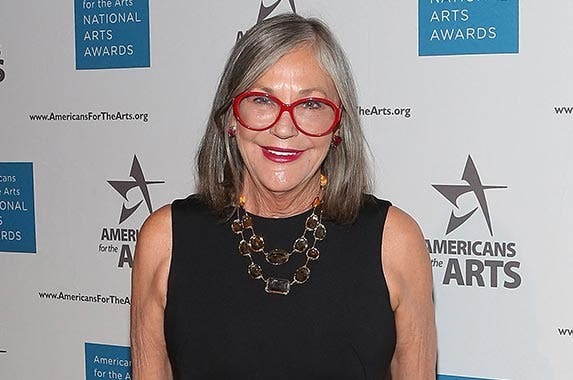 Woodruff has worked for several television organizations, including CNN, NBC News and PBS. 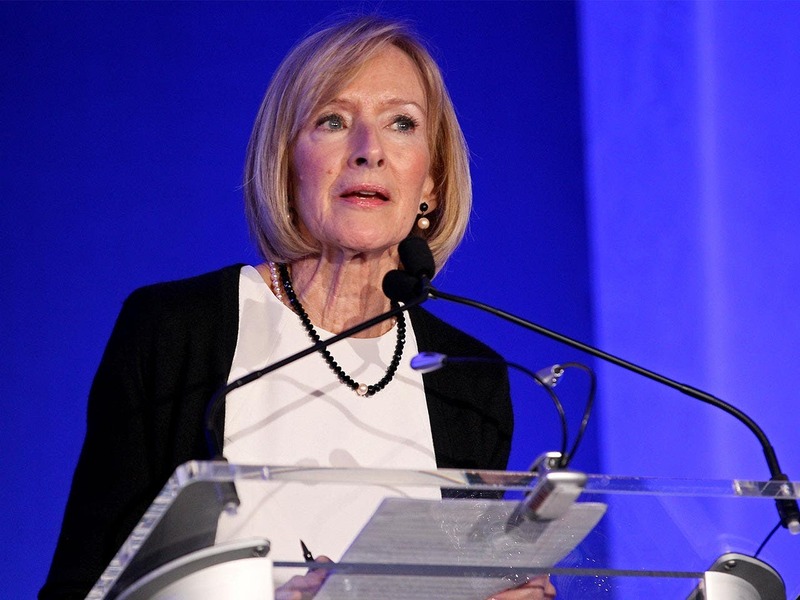 She’s currently co-anchor of PBS NewsHour. 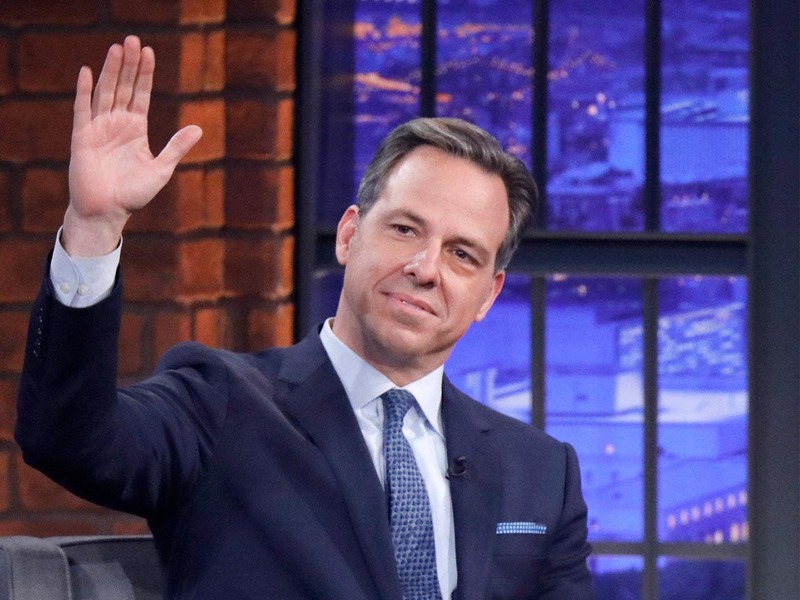 Tapper is CNN’s chief Washington correspondent and anchors the weekday news show The Lead with Jake Tapper. 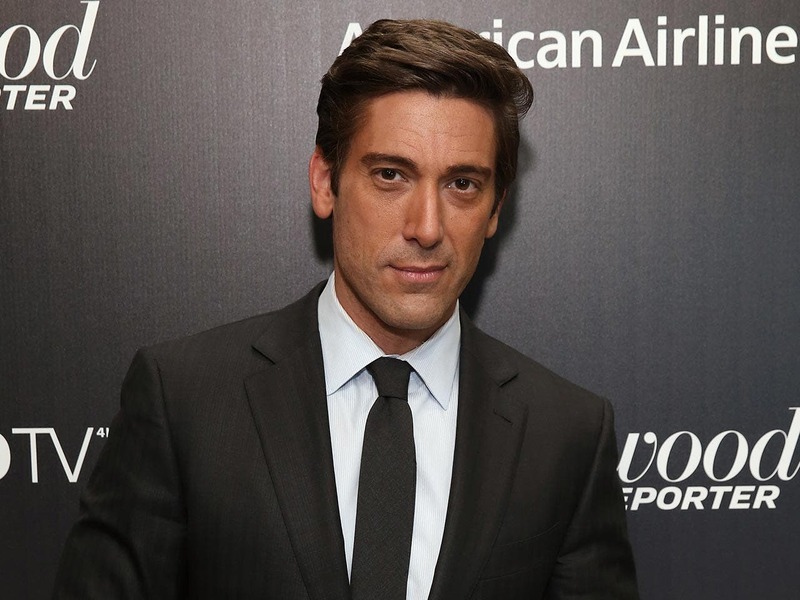 Muir is the anchor of ABC World News Tonight with David Muir. 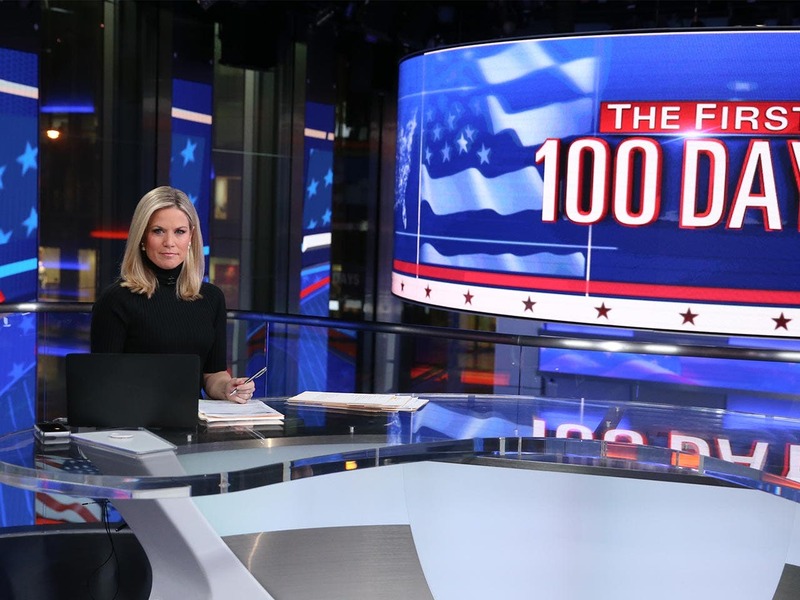 MacCallum is anchor of Fox News’ The First 100 Days, chronicling the beginning of President Trump’s tenure in office. 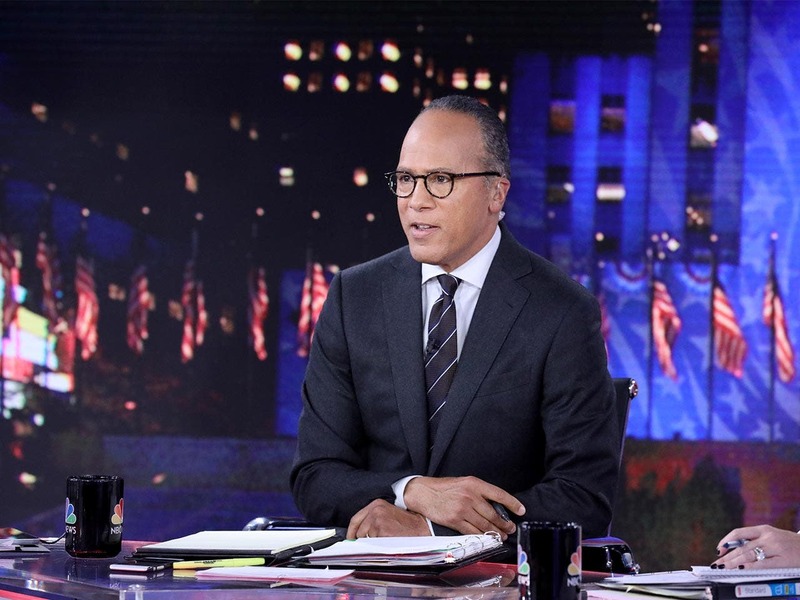 Holt anchors NBC Nightly News, as well as Dateline NBC. 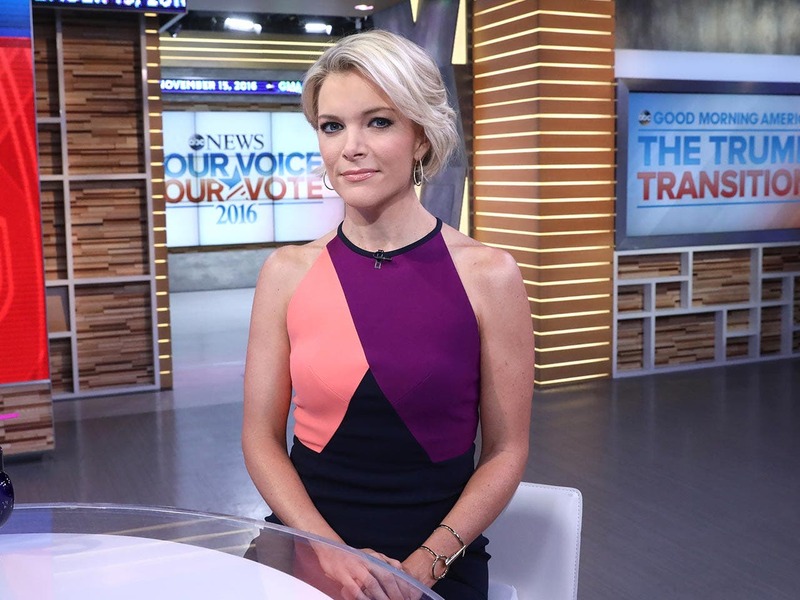 Kelly hosted The Kelly File on Fox News before her move to NBC in January 2017. 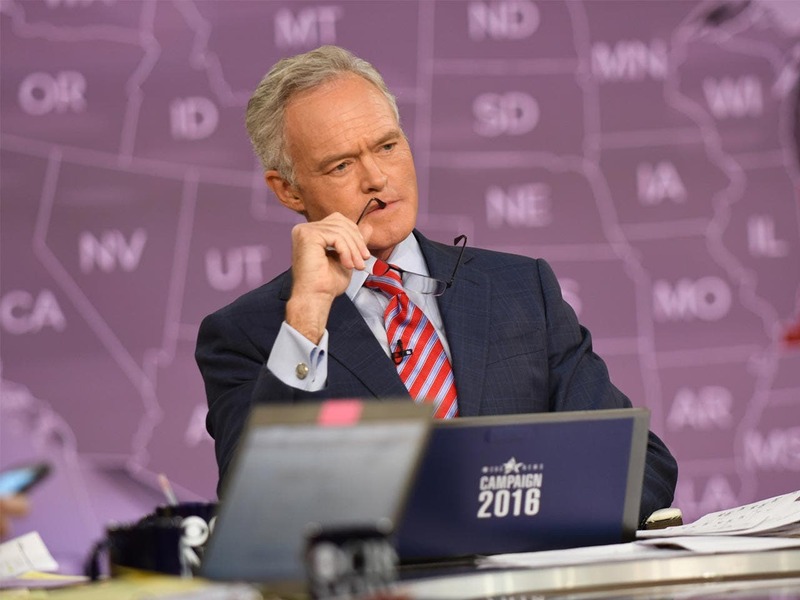 Pelley is the anchor and managing editor of CBS Evening News, and has also been a correspondent on 60 Minutes. 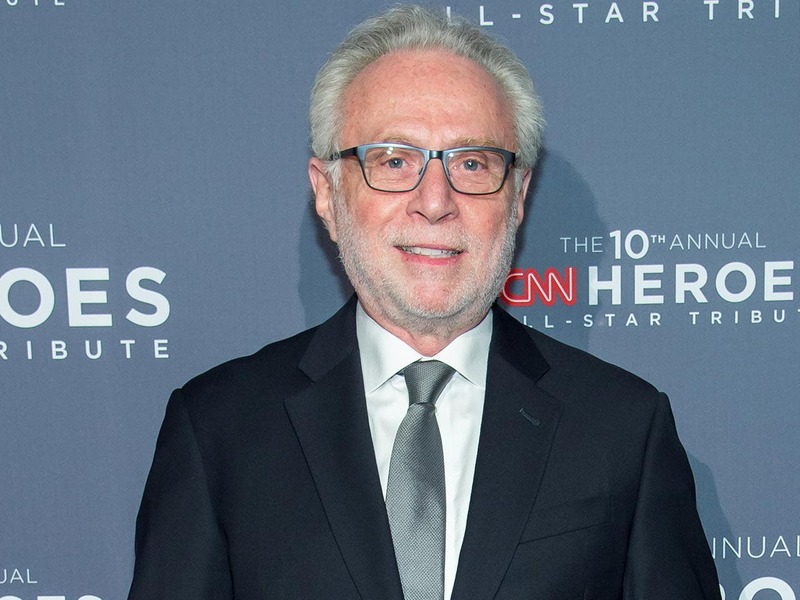 Blitzer is the host of CNN’s The Situation Room with Wolf Blitzer. 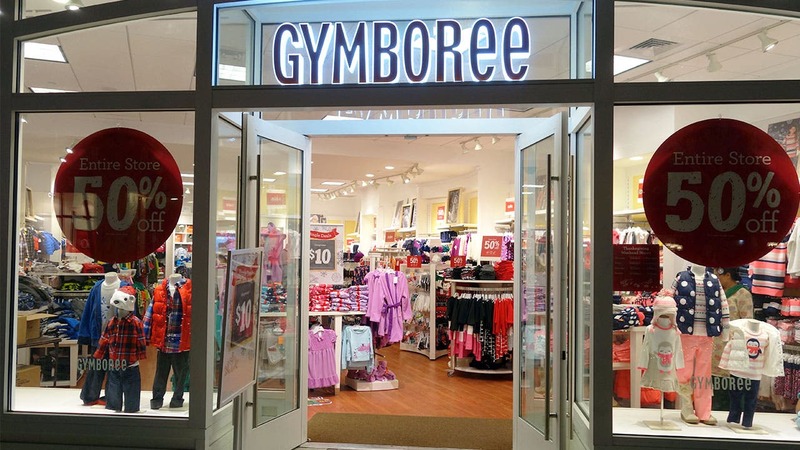 CARD SEARCH: We’ll help you find the best cash back credit cards. 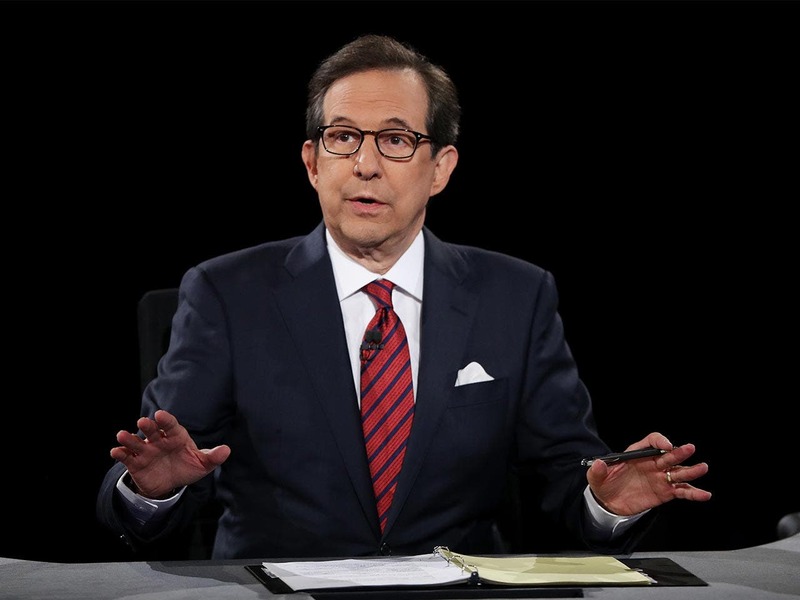 Wallace is the host of Fox News Sunday with Chris Wallace. 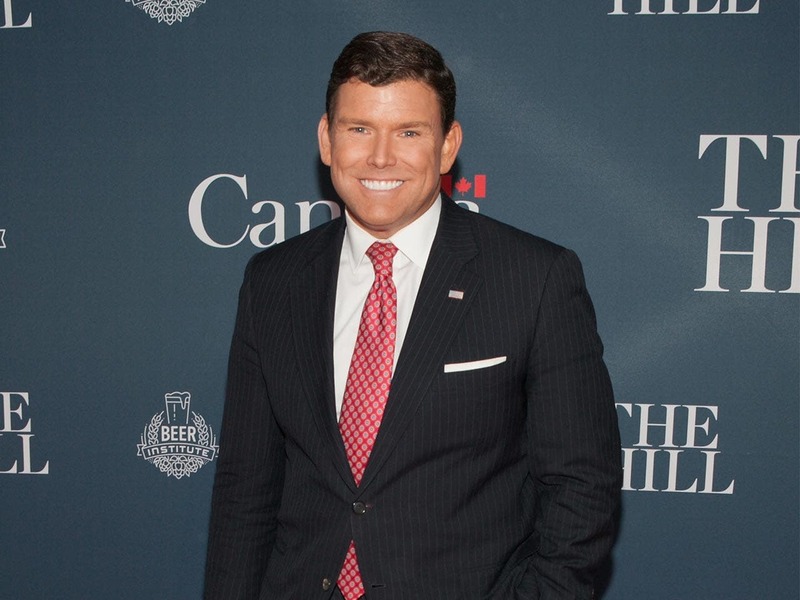 Baier is the host of Fox News’ Special Report with Bret Baier. 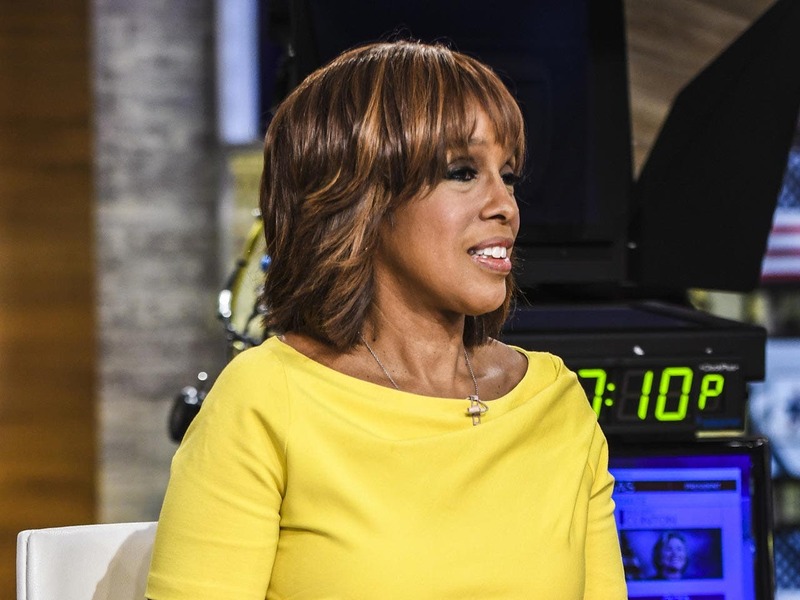 King is a co-anchor of CBS This Morning. 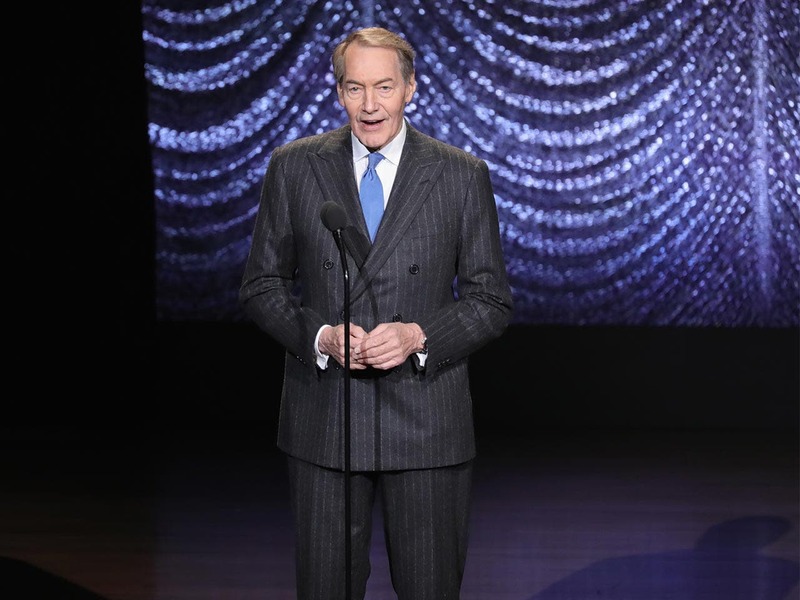 Rose co-anchors CBS This Morning and has his own interview show, distributed through PBS, Charlie Rose. 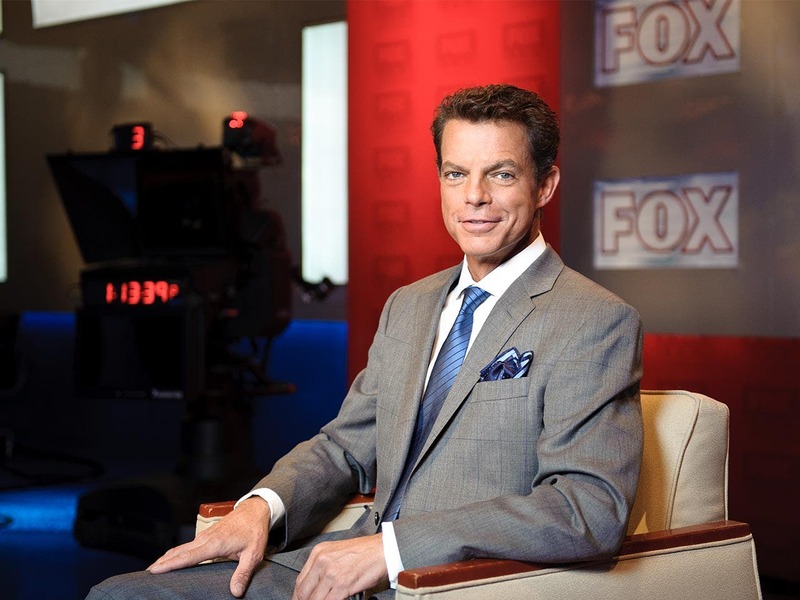 Smith is a news anchor at Fox News, currently hosting Shepard Smith Reporting. 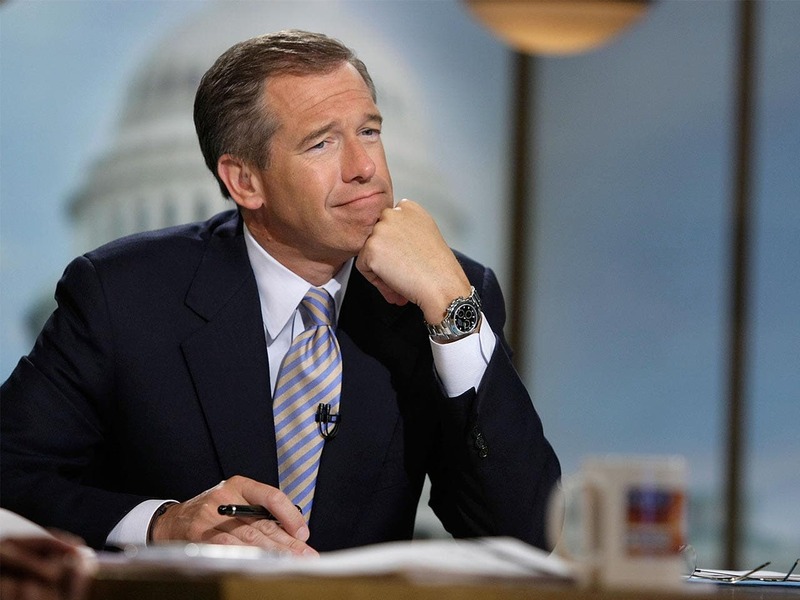 Williams is the MSNBC chief anchor for breaking news and the host of nightly program The 11th Hour with Brian Williams. 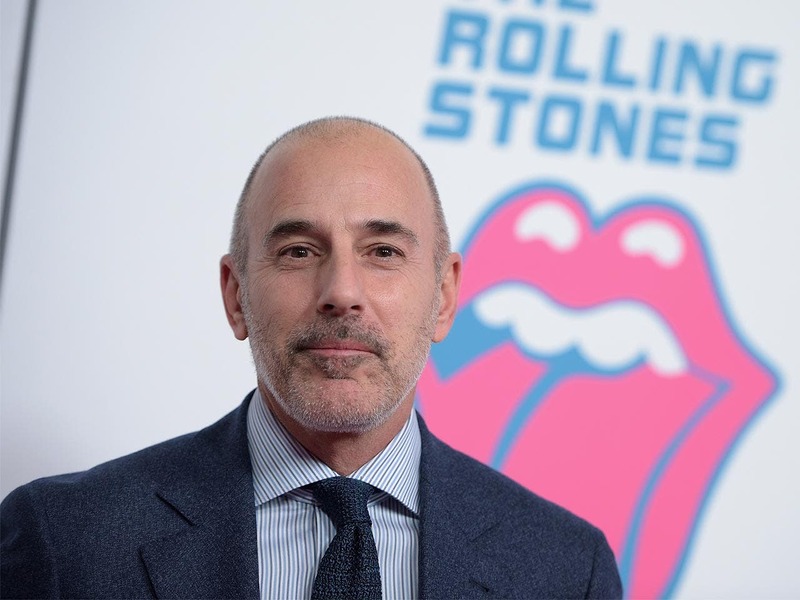 Lauer is co-host of The Today Show. Couric has worked for all three major television networks, NBC, CBS and ABC. 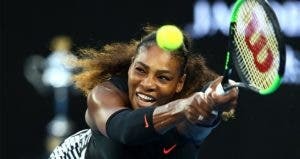 She currently serves as a Yahoo! global news anchor. 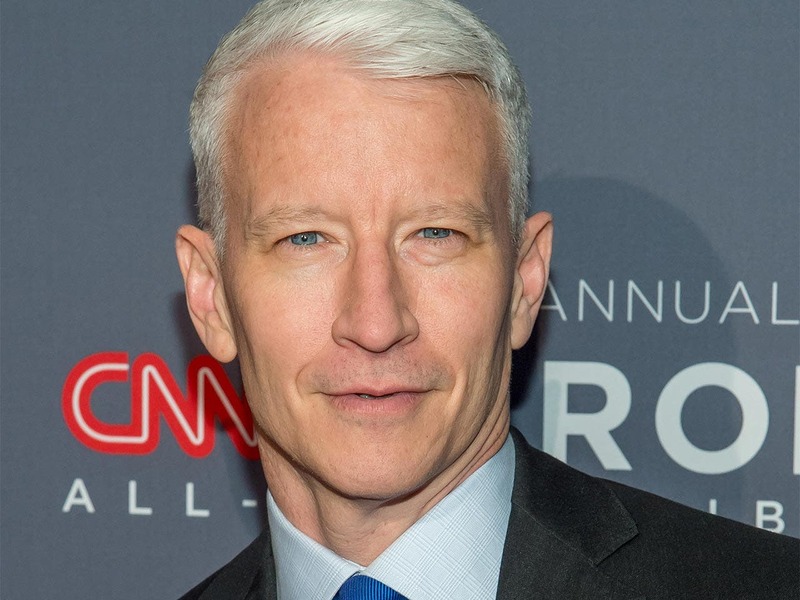 Cooper is the anchor of CNN’s Anderson Cooper 360º. CARD SEARCH: Looking for the best rewards credit card? Let us narrow your search.